Every business claims to be the best. We just are the best. Perrysburg Auto Mall’s satisfied customers speak for themselves, in saying we have exceeded their expectations and continue to provide amazing service beyond just a tune up or tire rotation. Also, take a moment to check out all the auto repair services we can assist you. 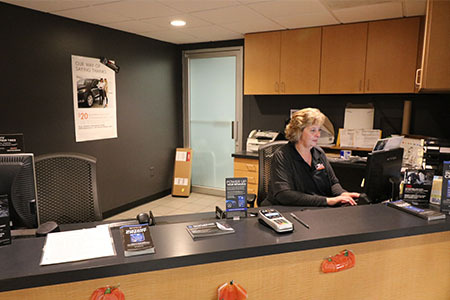 If by now, you are not convinced that we are the best tire and auto repair company, then call, click, or stop by Perrysburg, and see how our friendly staff will go above and beyond to help you with your auto repair needs. We look forward to building a long-term relationship with you. If there is anything we can do for you, do not hesitate to contact us.